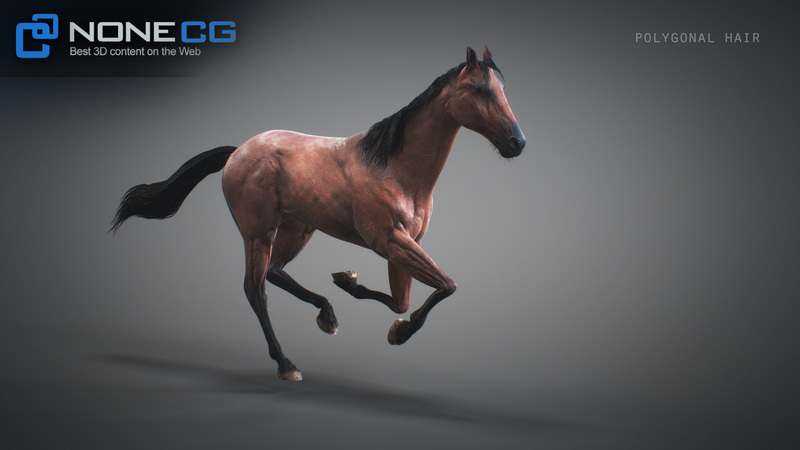 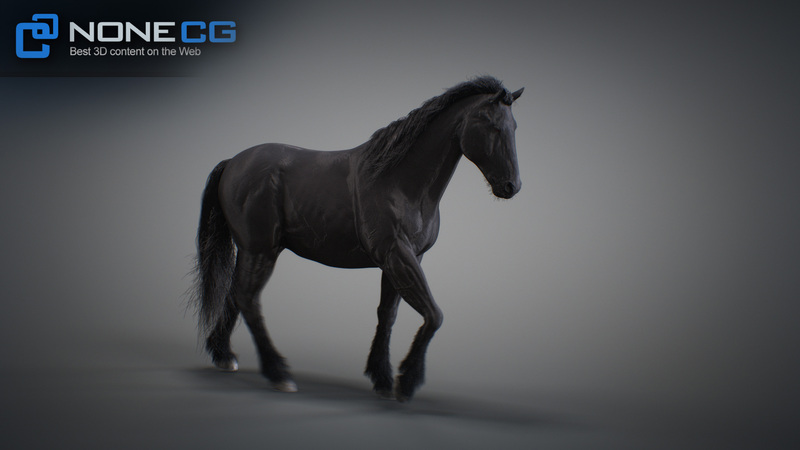 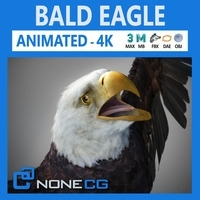 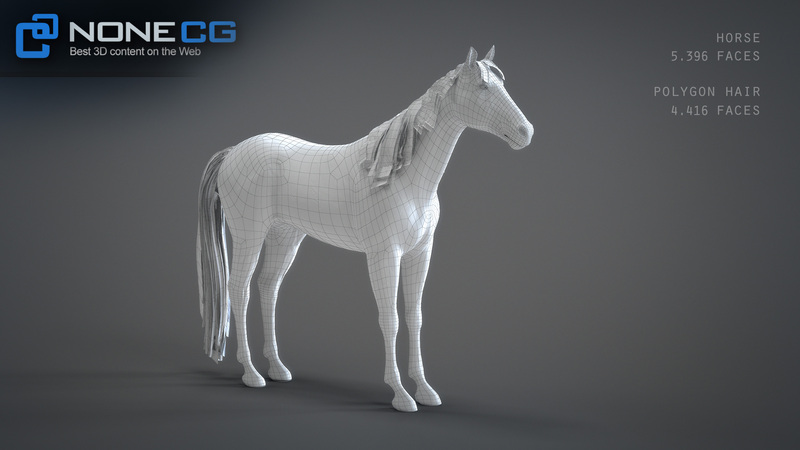 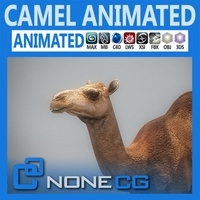 animated, american, saddle, horse, quarter, animal, 3D model, race, bridle, reins, mane, tail, mammal, riding, farm, stallion, mare, stud, jockey, gallop, galloping. 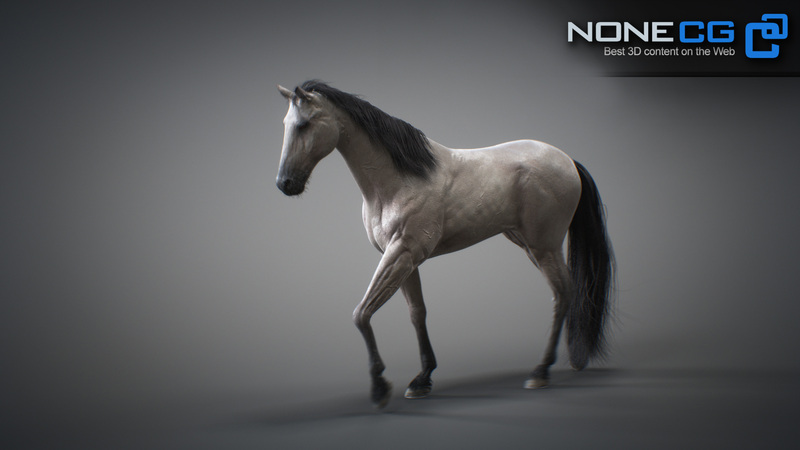 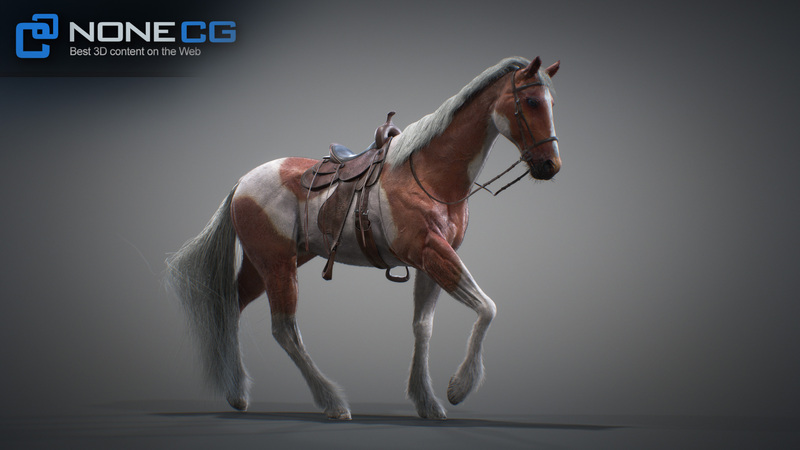 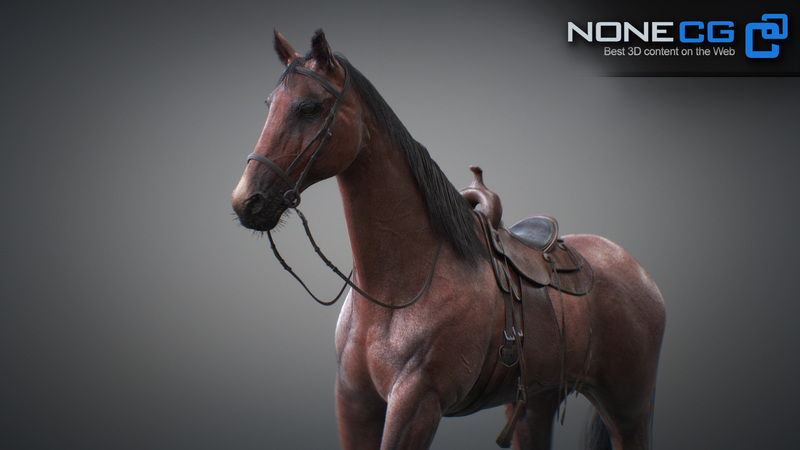 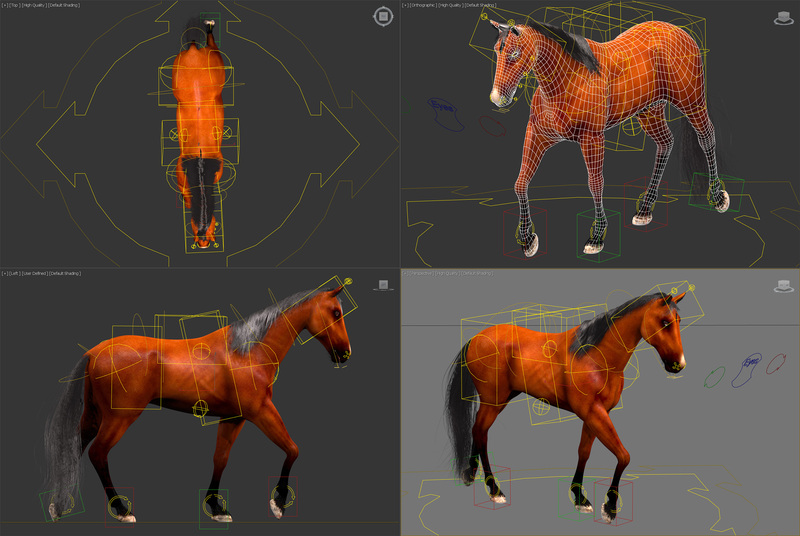 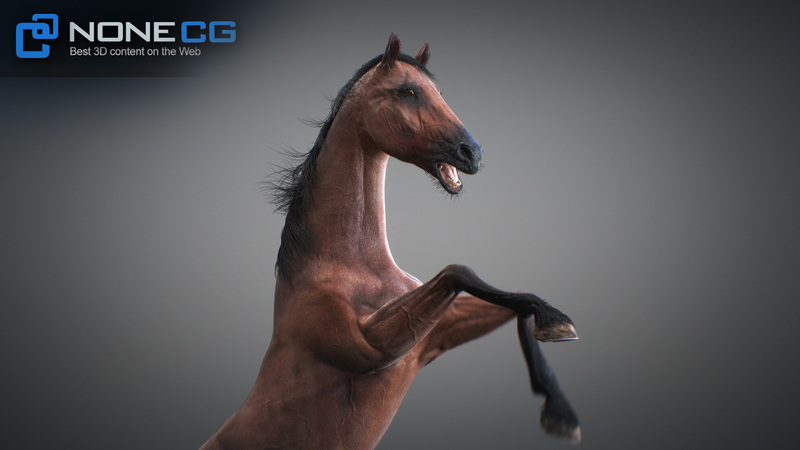 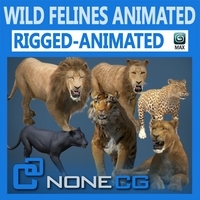 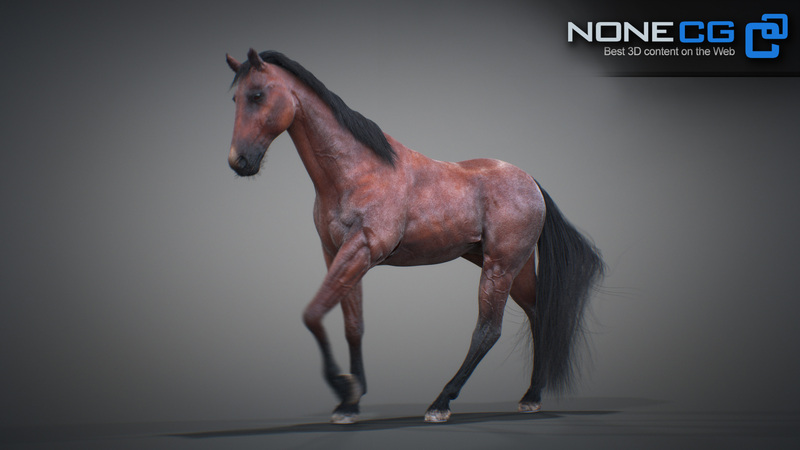 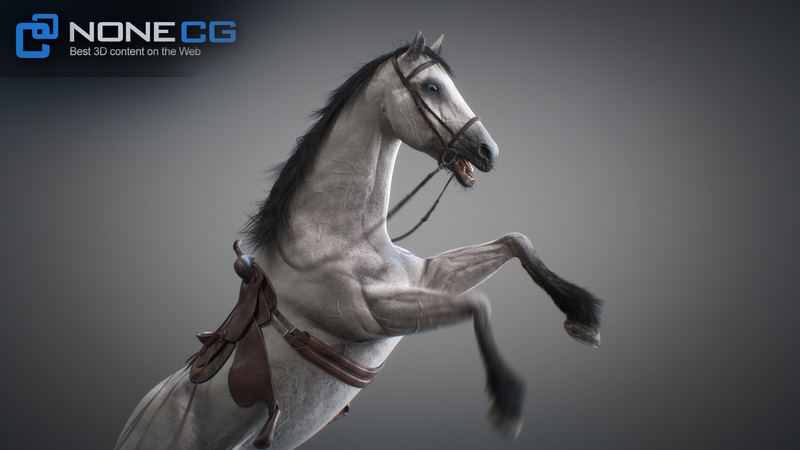 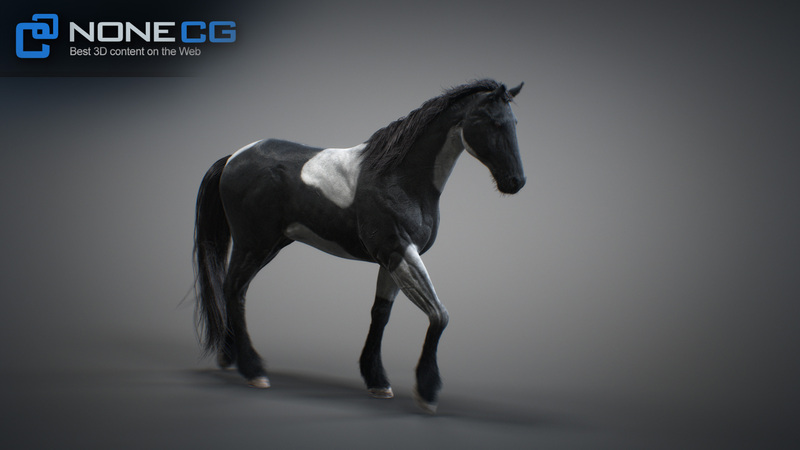 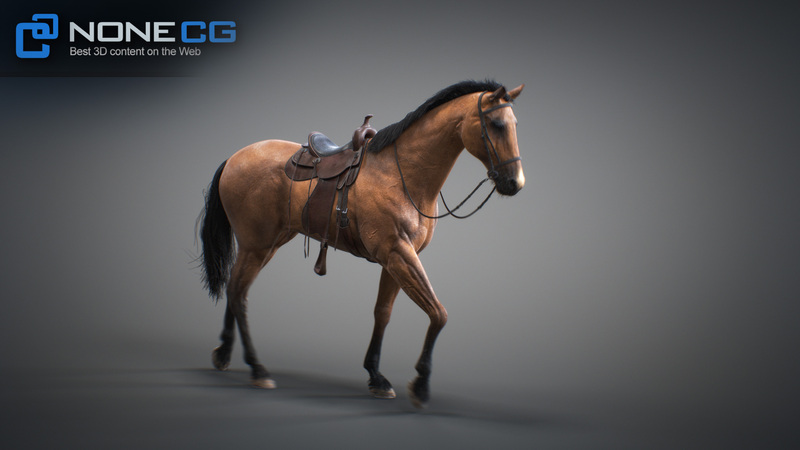 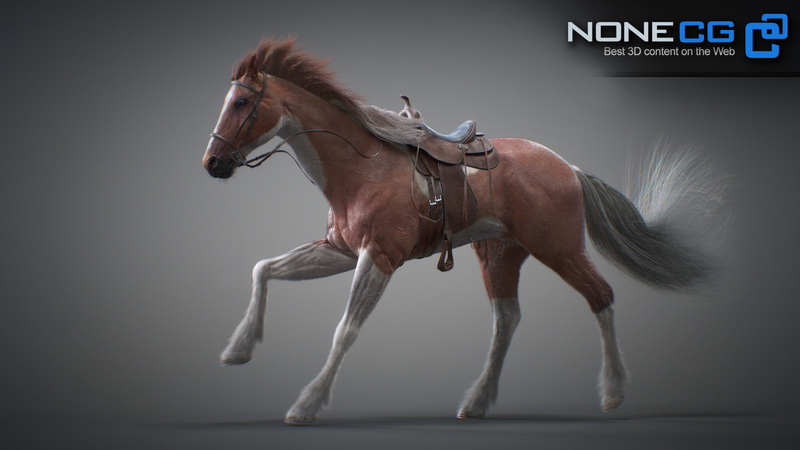 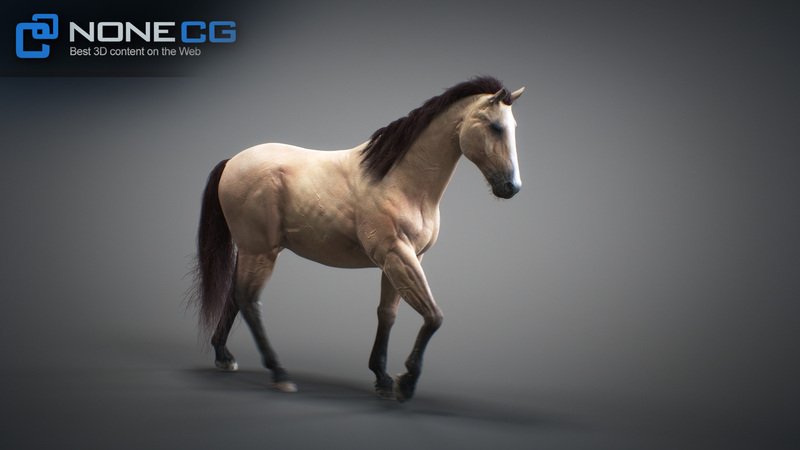 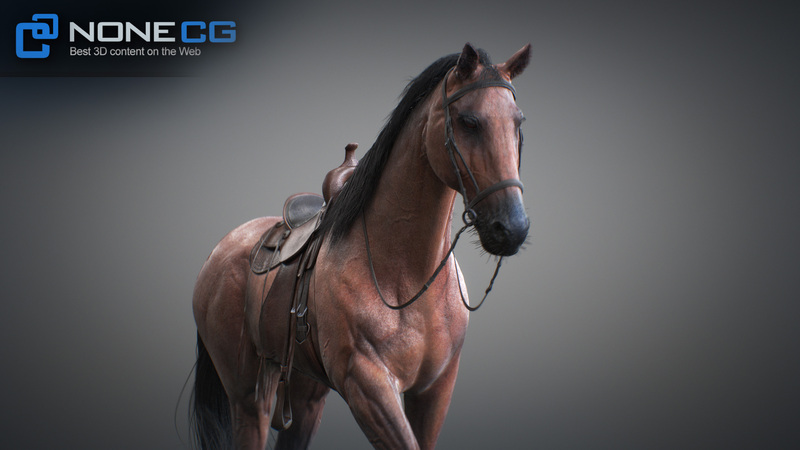 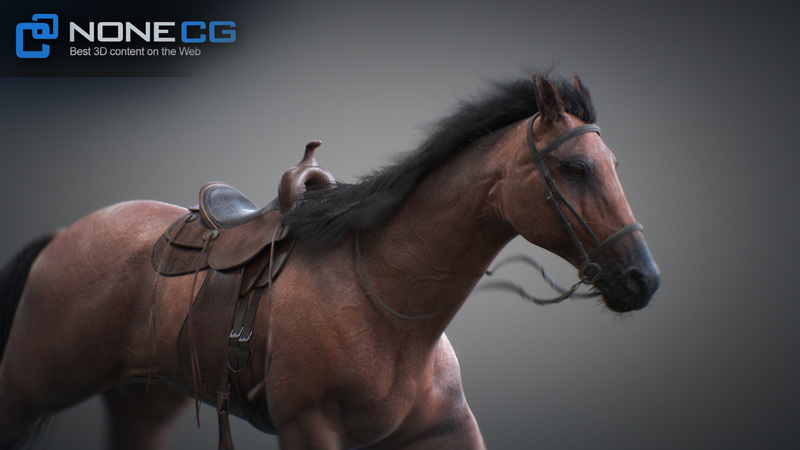 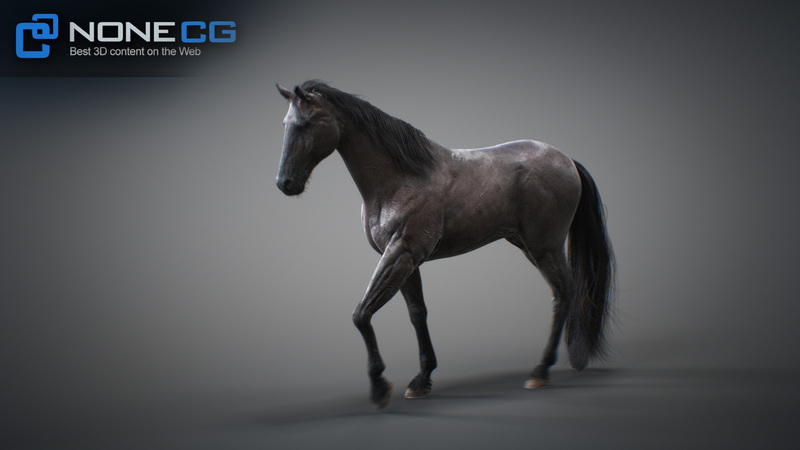 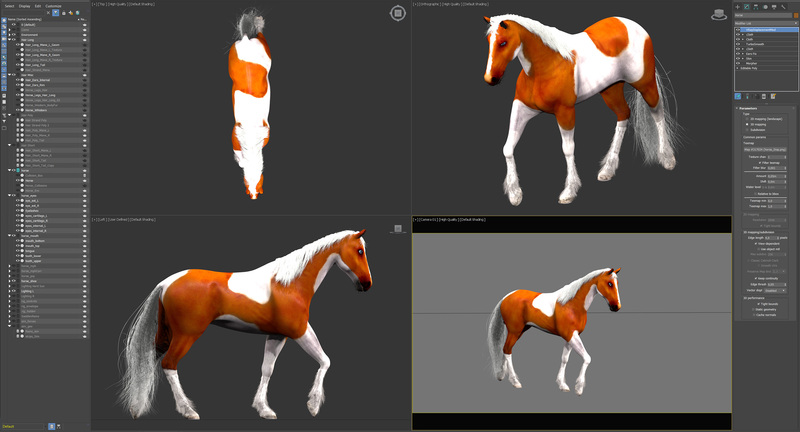 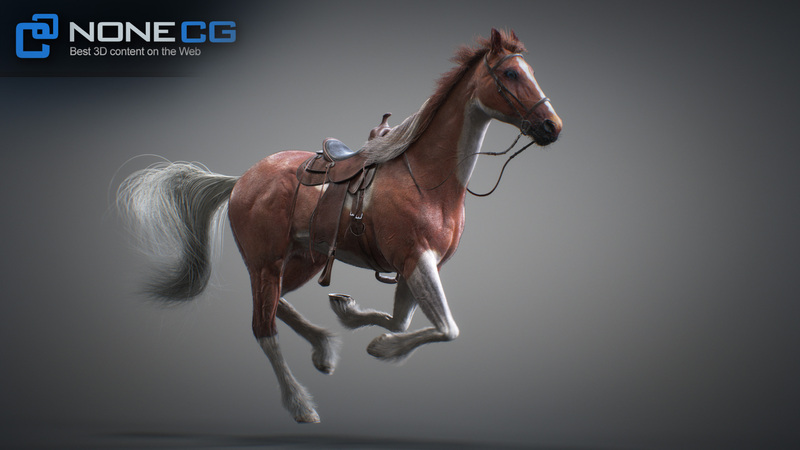 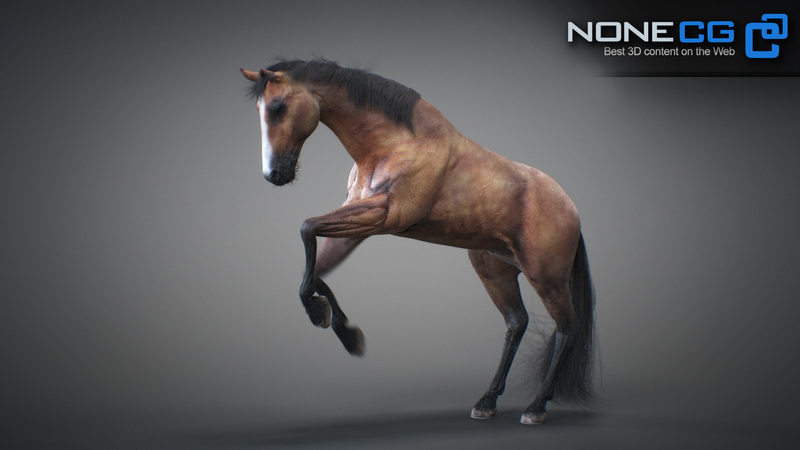 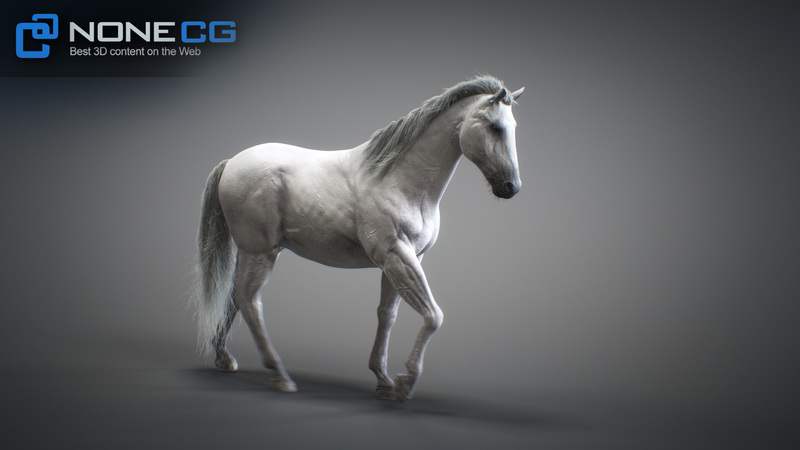 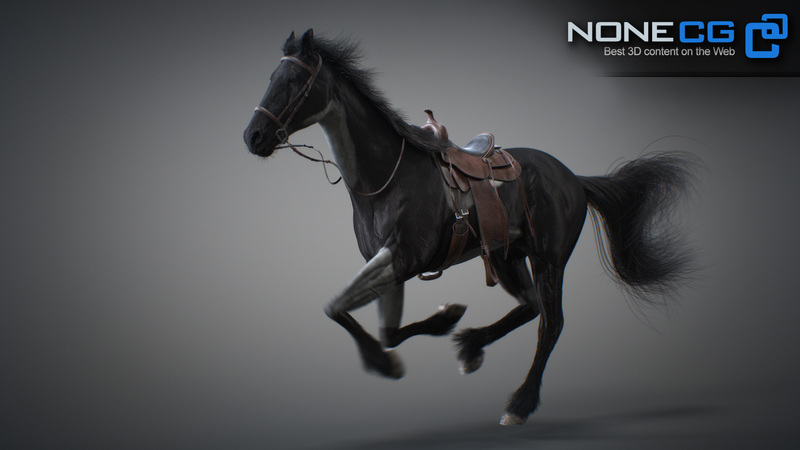 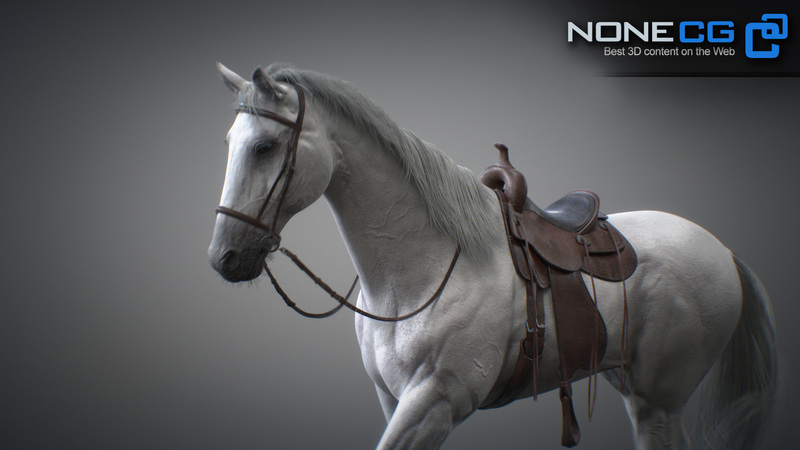 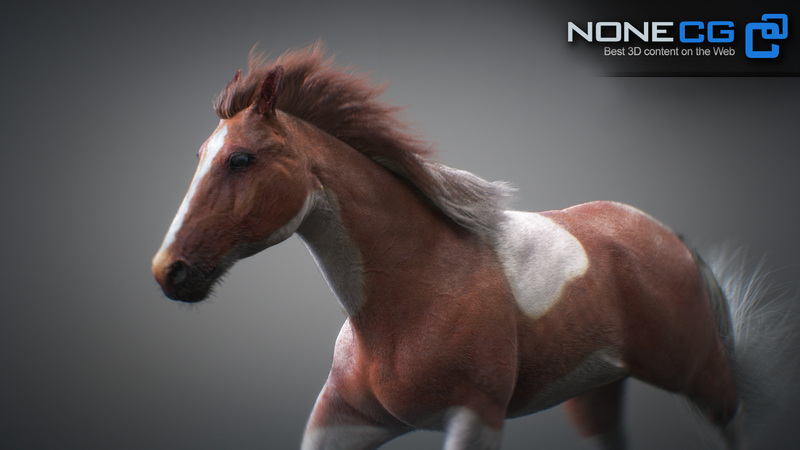 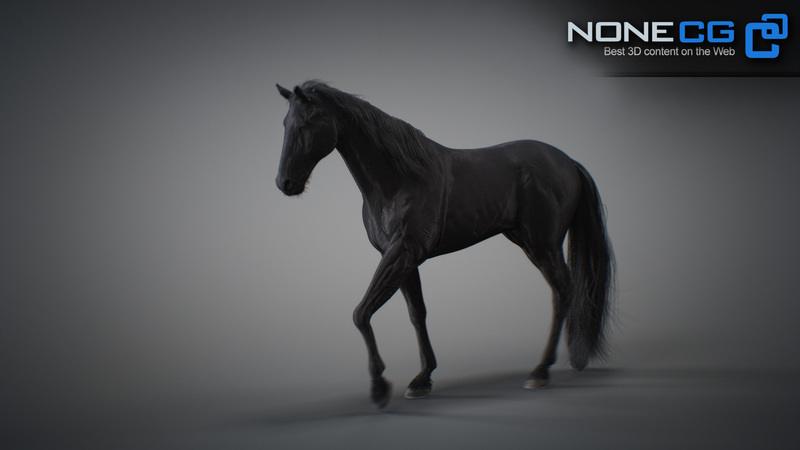 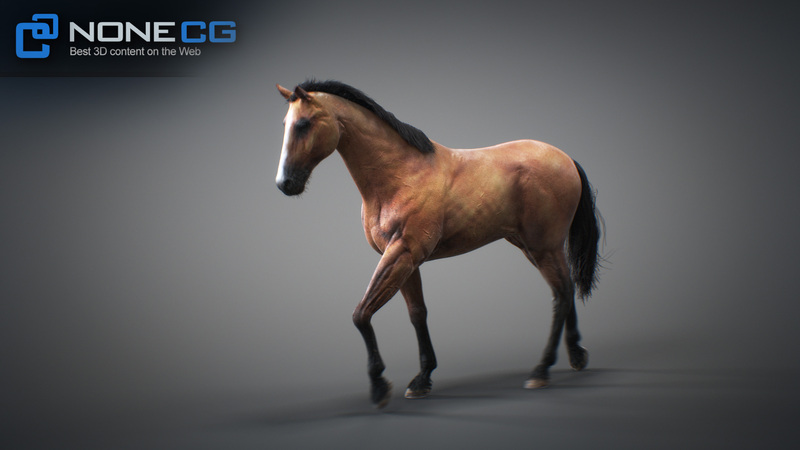 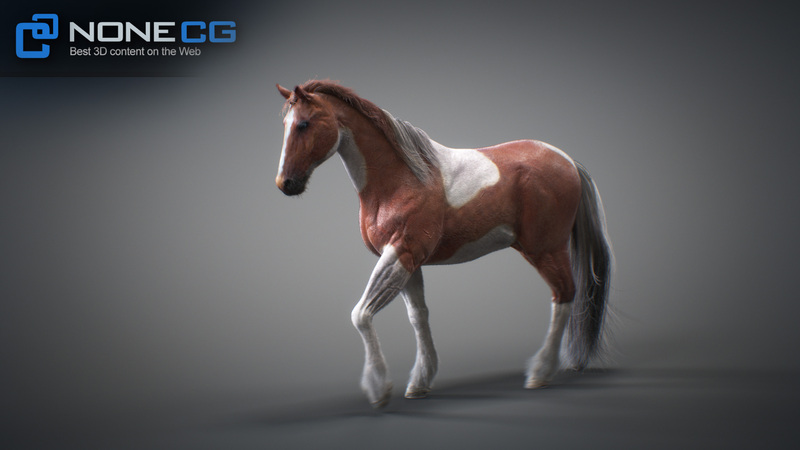 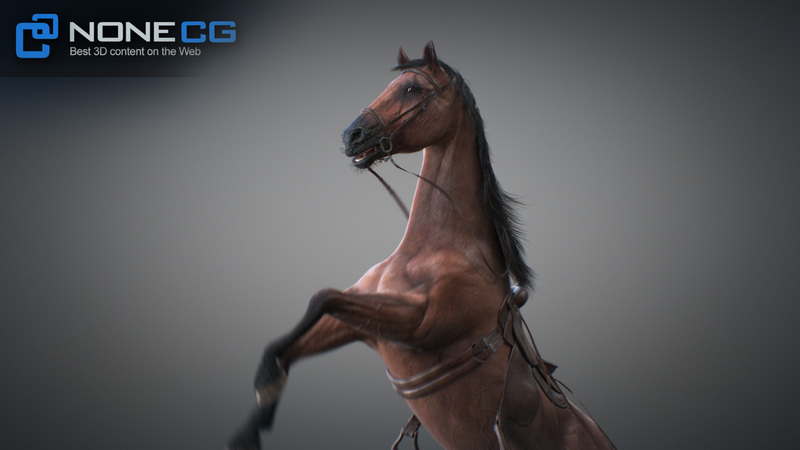 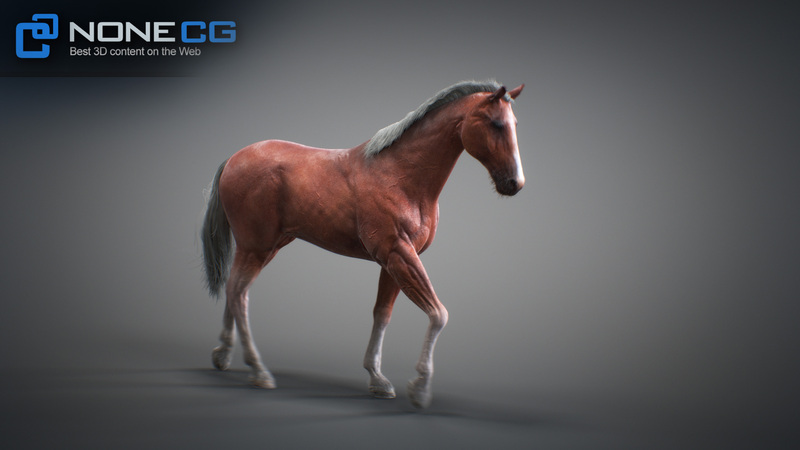 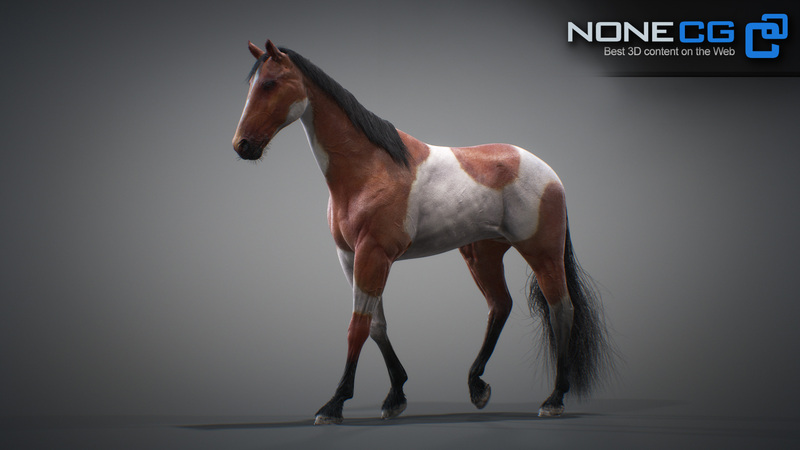 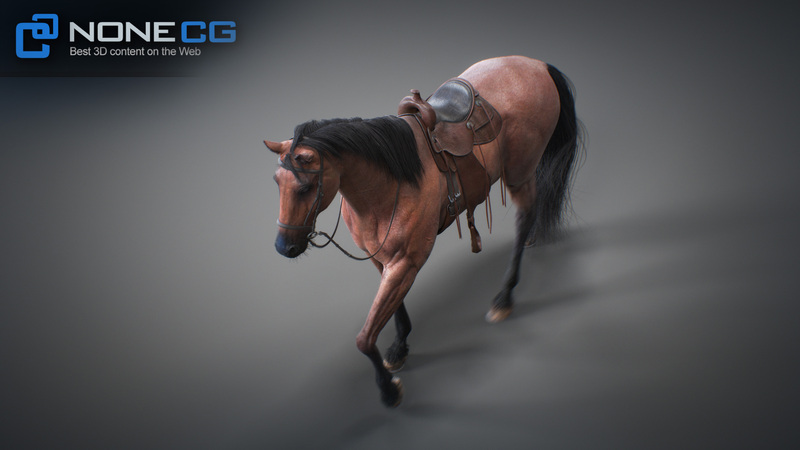 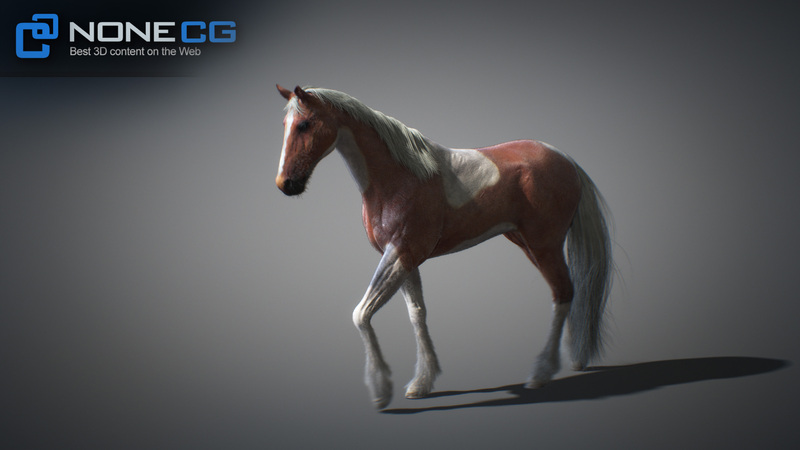 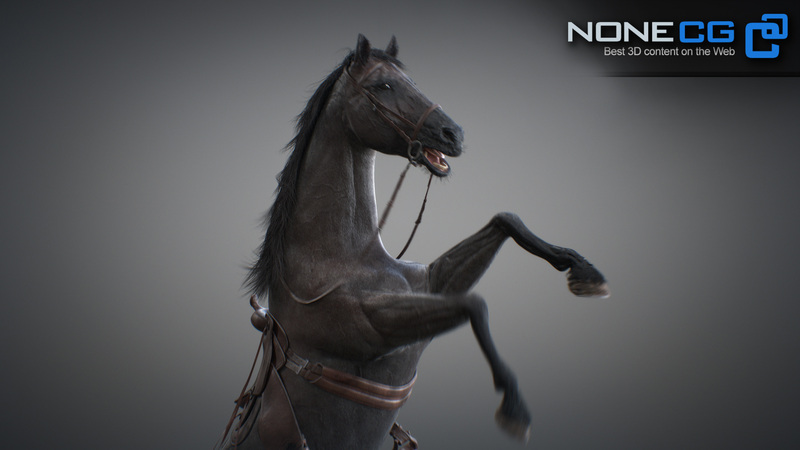 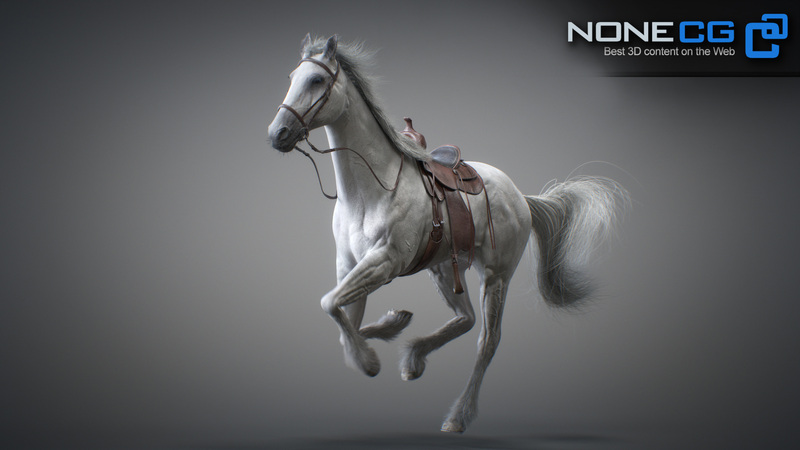 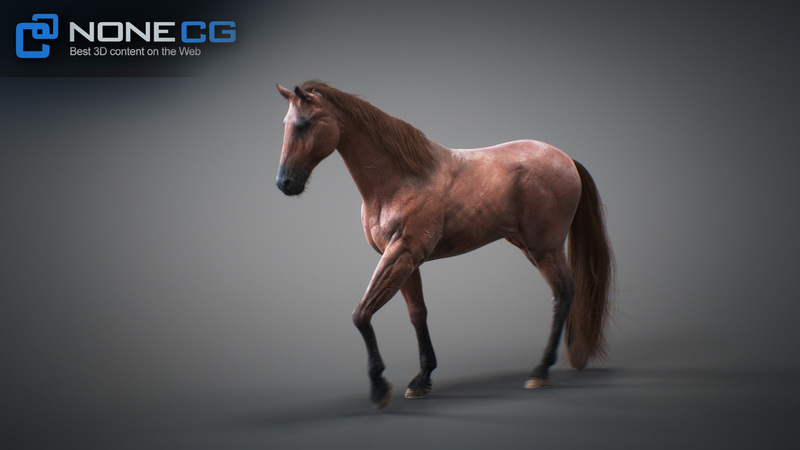 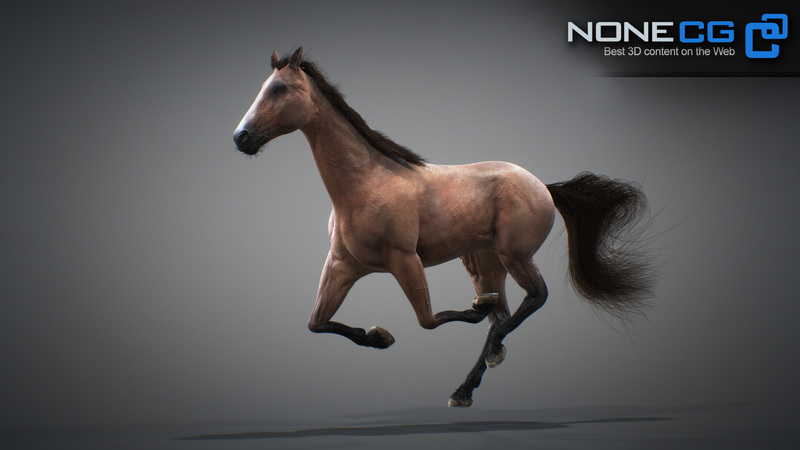 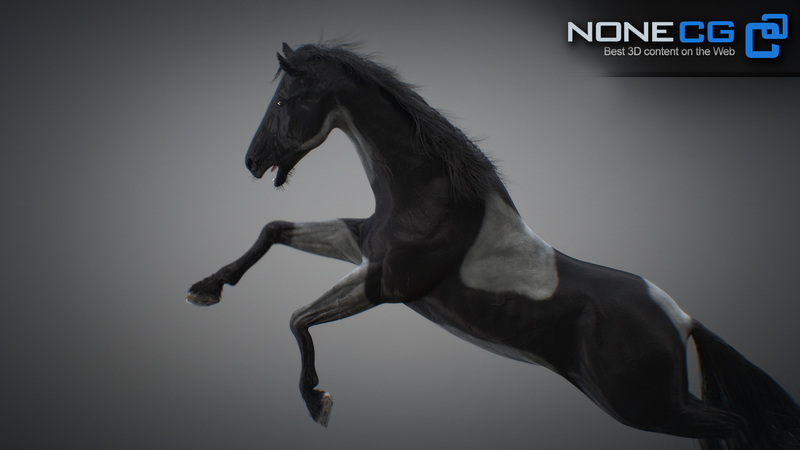 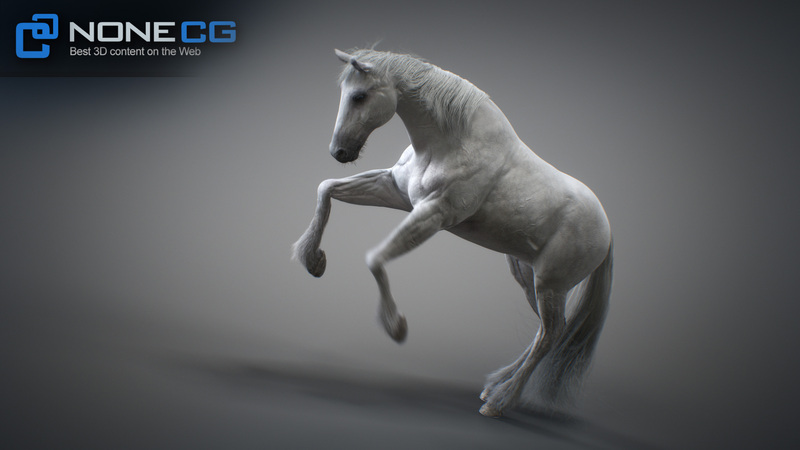 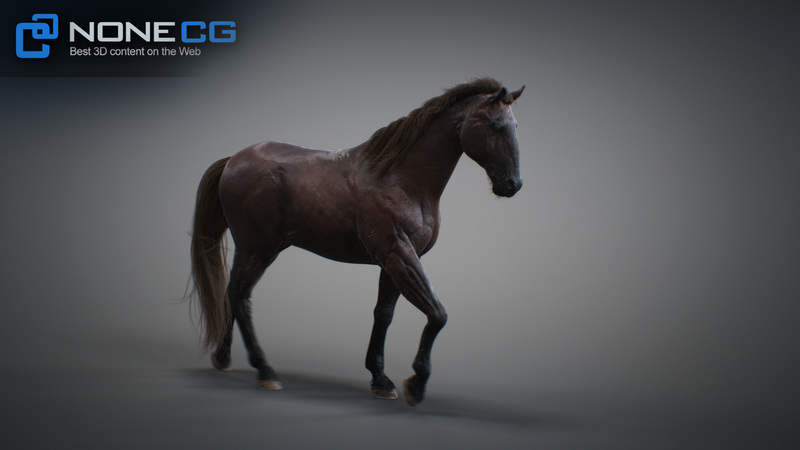 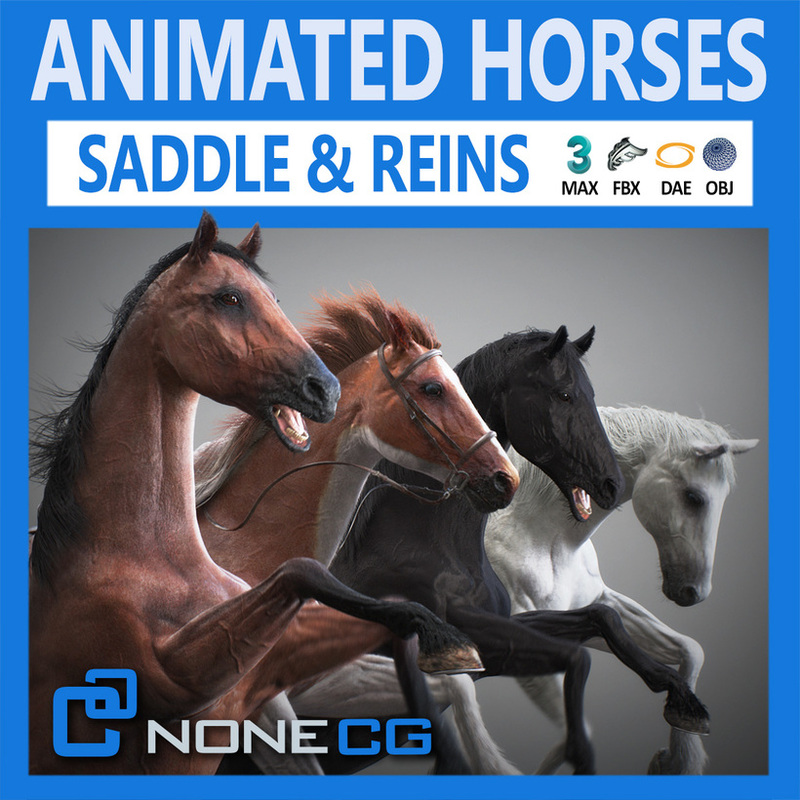 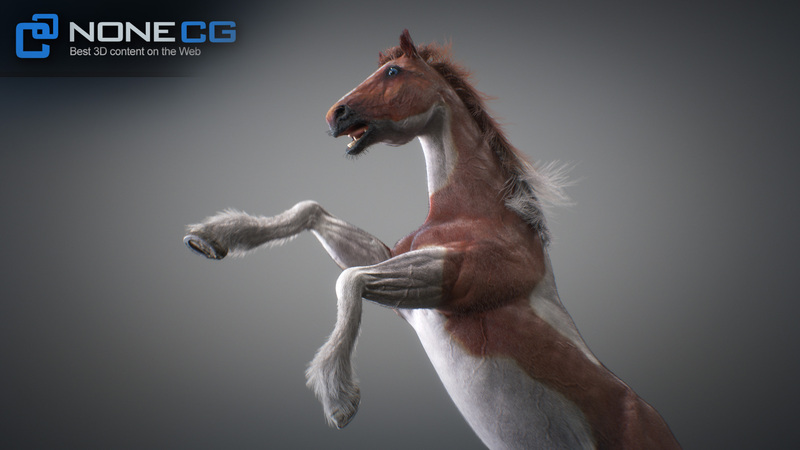 Realistic horses with saddle, reins and horseshoes. 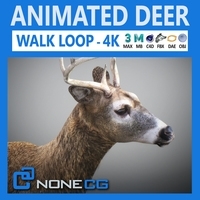 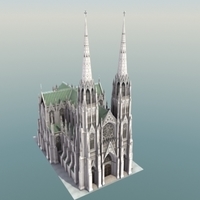 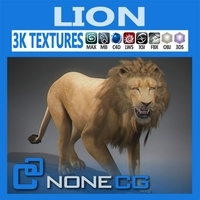 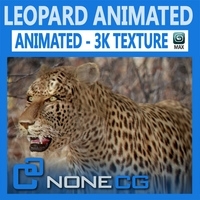 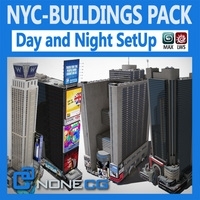 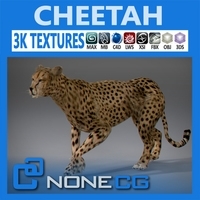 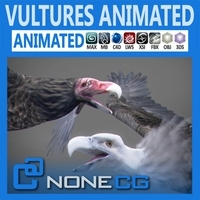 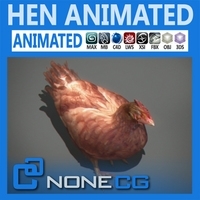 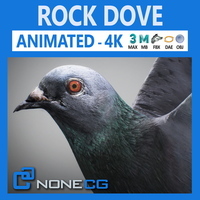 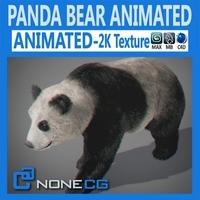 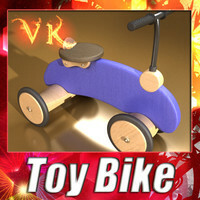 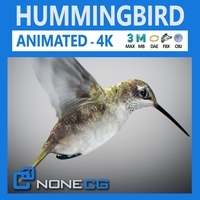 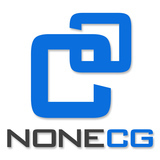 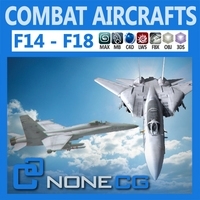 - Hi-res and very detailed textures, up to 6K. 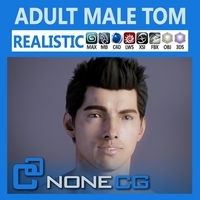 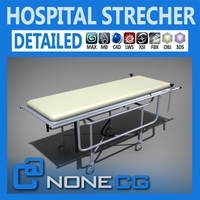 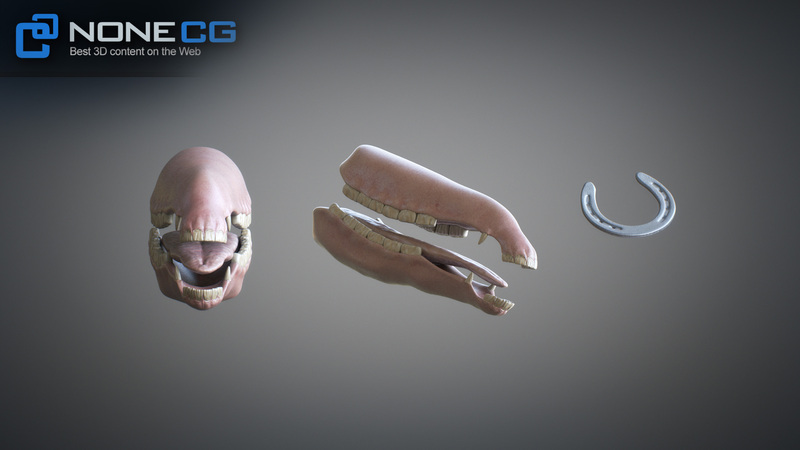 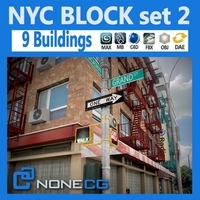 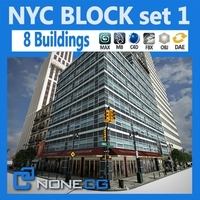 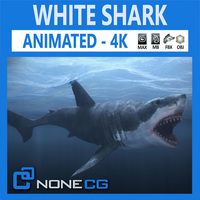 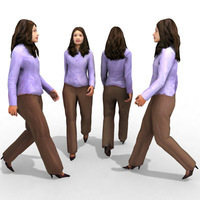 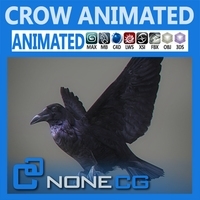 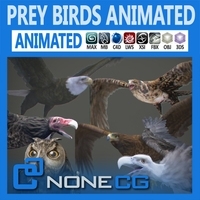 - Black, Blonde, Brown and White Hair included with Long & Short styles (Caches included) and a “low poly” Polygonal strips version.